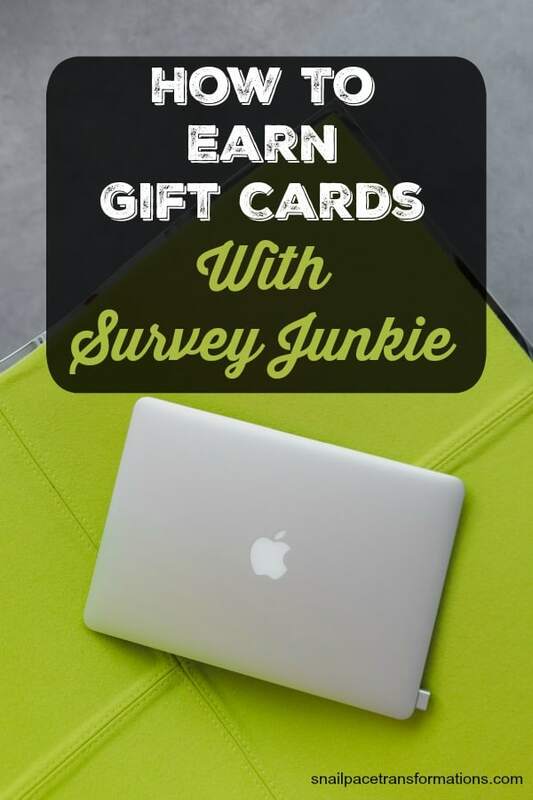 How To Earn Gift Cards With Survey Junkie: A Survey Company That Really Works! As my regular readers know, I love finding and trying out survey companies and point reward companies to see which ones are worth the time and which ones are duds. When I stumble upon one that seems to be worth the time, I share it–Survey Junkie is one of those companies. I usually prefer working with point reward companies and survey companies that offer ways to earn money besides taking surveys, but Survey Junkie provides enough other good features to make it worth your time and effort, so they made my share with readers list. Survey Junkie offers a reasonably low cash out threshold of $10. It provides a Paypal payout option, which I used and I got my money in under an hour (site says it can take up to several hours). 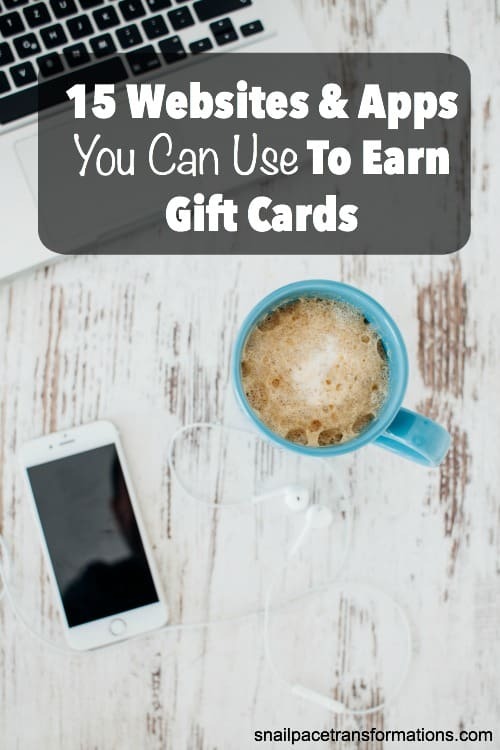 They also offer electronic gift card options including Amazon, Starbucks, Walmart, Target and more. I also like that there is a suggested time each survey should take you listed for each survey and I found these to be reasonably accurate. One last thing that made me think Survey Junkie is worth using is that they give you anywhere from 1 to 3 points when you are screened out of a survey just for trying. Filling out all areas of your profile not only gives you a few points, but also increases your chances of getting more surveys. This area is found under your account tab, under “My Profile”. While you are at it, take a second to fill out the “My Settings” area too. Once your account is all set up, you can start taking surveys. Your home page on Survey Junkie should look something like the screenshot of mine that I took the day after I cashed out. How I approached my home page was by taking the shortest survey first and working my way up to the longest survey. Once I was out of surveys for the day, I didn’t return to Survey Junkie for a few days to make sure that there would be a good variety of surveys available for me again. I like doing surveys while sitting beside the hubby when he watches his science fiction shows. Other times I will do surveys when I feel too brain dead to do anything else–it makes me feel like I am still productive despite being low energy. Now you don’t have to cash out at 1,000 points–you could save up to 50,000 points and cash out for a $50 gift card. But I prefer cashing out at the minimum cash out at most survey programs and point reward programs as it helps me earn the most each month from such programs (I belong to several–you can check out the ones I recommend here). As I said above, I cashed out for a Paypal deposit and it took under an hour to receive it. That is a fast delivery! 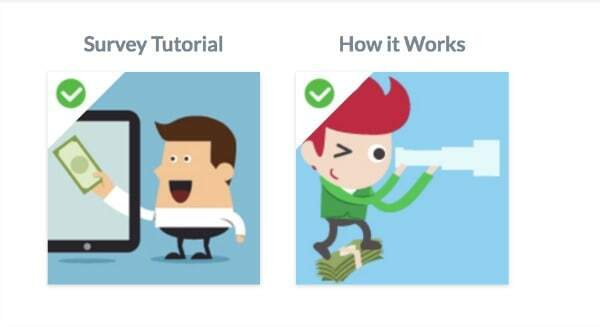 Now you are not going to get rich with Survey Junkie, but I do believe (based on my experience earning my first payout) that it is possible to earn $10 to as much as $30 a month depending on how much time you spend on the site. That isn’t bad for work you can do whenever and wherever you want. I believe the best way to earn maximum returns from programs such as Survey Junkie is to join several of the most rewarding survey companies and point programs out there and work on the easiest point earning tasks at each. I did this when my children were babies and I was too busy and too tired to work at anything else. When I did, I earned $50 a month working just nap times two or three days a week. That was over 10 years ago, and since then there are more and better companies out there to work with–meaning your returns could be higher than mine. Sure, $50 doesn’t sound like much–but when you are on a tight budget $50 or more when combined with other ways to make some wiggle room in your budget makes all the difference in the world! Back then we used my earnings for date nights or to allow me to enjoy a fancy coffee now and then.